Cannot download from these links. 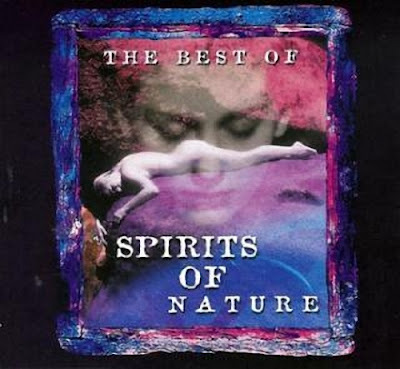 @weiwei: New link updated for "The Best Of Spirits Of Nature (2001) [FLAC]". The download links are repaired. Thanks!